Independent creative agency Govt Singapore has hired JWT Singapore’s business director Jude Foo. 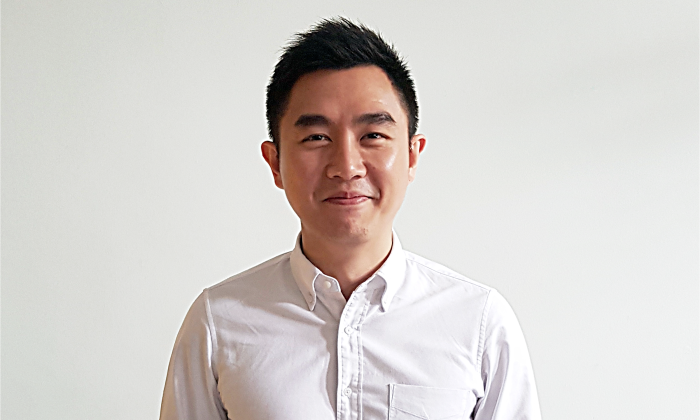 Foo joins the Singapore creative hotshop as business director, tasked to lead the growth and integration of the agency’s account management, planning, digital and social capabilities. In addition, he will lead senior counsel to the agency’s key clients in National Gallery Singapore, Mini Asia, General Mills Southeast Asia and Nestlé. The agency has a current headcount of 25 and is posed to grow to 40 in the next 18 months. Foo reports to the agency’s managing director, Leon Lai. “Foo’s decision to join GOVT instead of other established agency network opportunities signifies his belief in the growing reputation of this agency. We (the founders) have always believed that in order for the agency to grow, the identification and investment in the right type of talent is extremely crucial. His arrival is the start of the next phase of growth for GOVT, and the leadership team is extremely confident that Jude will not only thrive, but excel in his role in GOVT Singapore,” said Lai. “I am honoured by this opportunity to join the GOVT Singapore family. The agency has seen success and growth year-on-year, due to the belief, drive and ambition of each and every team member to deliver the best for our clients. This is why the work from GOVT Singapore has resonated with clients, who are looking for ideas that are on-brand and impactful. I am looking forward to working closely with the teams and clients to drive the agency’s growth,” Foo said. Chocolate giant Mars revealed plans to champion renewable energy with a US$1 billion initiative, promoted through its M&M’s brand,.. The collaboration aims to boost STB’s marketing outreach to consumers in China. ..